The sentencing of former Trump White House National Security Adviser Michael Flynn on a single charge of lying to the FBI turned into a dramatic scene in a Washington, D.C., courthouse Tuesday. Federal Judge Emmet Sullivan excoriated Flynn for what is called uncharged conduct -- that is, for crimes which Flynn has not been formally accused of committing. In open court, Sullivan raised the question of whether Flynn, a retired Army three-star general with more than three decades of service, might have committed treason. He questioned whether Flynn sold out the United States. He said Flynn had served as an unregistered foreign agent (for Turkey) inside the White House. "Arguably, that undermines everything that this flag over here stands for," Sullivan said, gesturing toward the American flag in the courtroom, according to reporters who were present. "Arguably, you sold your country out." All were terribly damaging accusations, especially coming from a federal judge sitting in court. And all were false, given that Flynn did not commit treason, did not sell out the United States, and did not serve as an unregistered foreign agent in the White House. There's a reason Trump-Russia special counsel Robert Mueller did not charge Flynn with those crimes, and the reason is he did not commit them. It appeared Judge Sullivan had a momentary loss of reason, or didn't have his facts straight, or both. He later walked back some of his comments, but the damage was done. In the end, Sullivan postponed Flynn's sentencing until at least March. By then, more than 15 months will have passed since Flynn pleaded guilty to lying to FBI agents investigating the Trump-Russia affair. Specifically, Flynn confessed to not telling the truth about a conversation he had with Russia's then-ambassador, Sergey Kislyak, in December 2016, during the presidential transition. The FBI interviewed Flynn about the conversation the next month, in January 2017. That interview led to the charge of lying to the FBI. The days leading up to the hearing gave the public a closer view of the Flynn case than ever before. But even though the public saw newly released documents relating to Flynn, the information did not resolve some old questions. Why did the FBI agents who interviewed Flynn not believe he was lying? Why did the FBI's director at the time, James Comey, give Congress the impression that Flynn would not be charged? And why did that change when Mueller arrived on the scene? Flynn admitted lying to the FBI. He repeated that admission in court before Judge Sullivan. But documents from the bureau's investigation made clear that FBI official Peter Strzok and a second, still publicly unidentified agent who interviewed Flynn did not believe he had lied to them. "Strzok and (redacted) both had the impression at the time that Flynn was not lying or did not think he was lying," said an FBI document from August 2017, based on an interview with Strzok. It is worth noting that the agents had a wiretap transcript of Flynn's conversation with the Russian ambassador when they questioned Flynn. And even with that, they came away with the impression that he wasn't lying. In any event, in May 2017, it appeared that the Justice Department was not going to charge Flynn. Then Comey was fired, Mueller was appointed, and Flynn's fortunes changed. Six months later, he pleaded guilty. It is still unclear what happened to change the course of events in that time, and the sentencing hearing did nothing to clarify things. Judge Sullivan was apparently triggered by a memo submitted by Flynn's lawyers that argued that while Flynn was indeed guilty of lying, there were some "additional facts" the judge needed to know before sentencing. For example, the Flynn team said the FBI surprised Flynn with the interview request and suggested he not have a lawyer present. They also specifically chose not to warn Flynn of the consequences of lying to the agents. 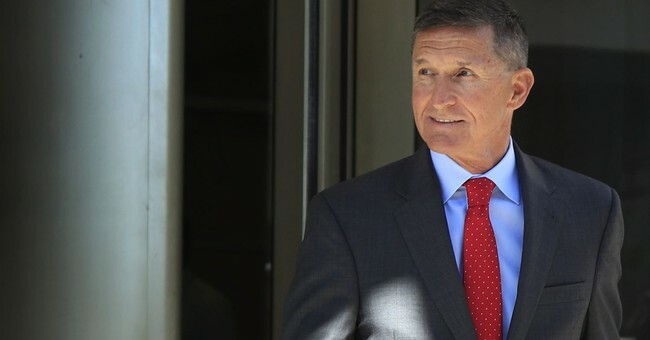 Sullivan seemed to regard that as Flynn trying to make excuses, to weasel out of his guilty plea, even though Flynn confirmed his guilt in court. Sullivan also seemed angry about Flynn's failure to register as a foreign agent for his work representing the government of Turkey. Although that work did not take place in the White House -- Flynn stopped before taking office -- his failure to register, even though rarely prosecuted, is the sort of thing a judge can consider in setting a sentence. Now the case will be on hold for at least a few months. 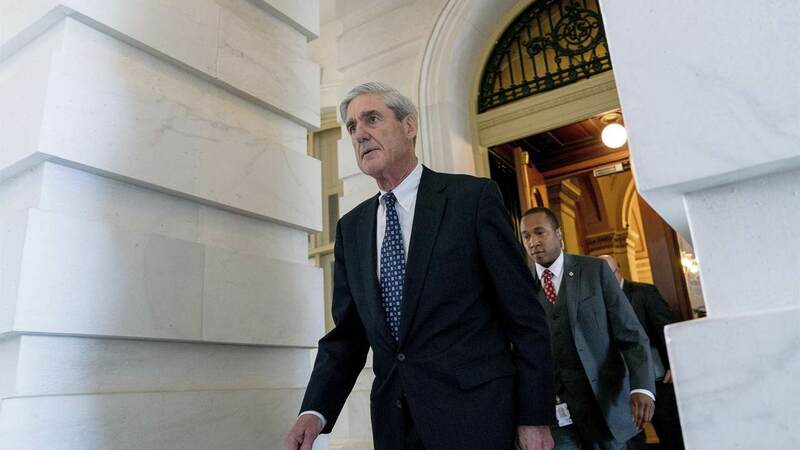 But for a few moments, the craziness that can surround political debate over the Trump-Russia affair -- hot tempers, unfounded charges, promiscuous accusations of treason -- made its way into a federal courtroom. And Michael Flynn's future remains uncertain.